Ruth Connell was born on 20th April 1979 in Falkrik, Scotland. Her birth name is Ruth Fiona Connell. Her father name is David Connell and mother name is Fiona Connell. Similarly, her father is a football manager and coach while her mother is a teacher. She was brought up near her father’s farm, Bonny bridge. Likewise, she trained dancing during her early age in the Scottish Ballets Vocational Dance Education Scheme. She won Scottish Junior Ballet Champion and Scottish Senior Ballet Champion in Scotland. She attended the Rose Bruford College of Speech and Drama and achieved a BA (HONS) Acting in London. Ruth holds Scottish and British nationality and belongs to mixed ethnicity. She has 5 feet 3 inches height and has 50Kg weight. She has red hair colour and has green eye colour. Her zodiac sign is Taurus. Ruth Connell began her career with official debut was in the legendary, “Soldiers Leap”. However, her role was a short one. In 2004, she played the lead role of Grusha in “The Caucasian Chalk Circle”, that toured for The Palace Theater, Watford. Ruth also portrayed the leading role in Faust at the Royal Lyceum Theater in 2006 as a Gretchen and Helen of Troy. She was featured as a ballroom dancer in 2007 at the Citizens Theater”s sell-out production of Alex Norton’s “No Mean City”. The following year, she played the double role of Mrs. Beaver/Mrs. Mcready in “The Lion, the Witch and the Wardrobe” at the Royal Lyceum Edinburgh. Ruth is also the producer of the movies like “A Midsummer Night’s Dream” and “Hansel and Gretel” at the Avenue Theater Company and of the films “Sapphire Strange” and web series “John and Jane”. She portrayed different roles as well as leading roles after she moved to the US in 2011. Some of the films are “Folklore”, “The Cursed Man”, “Kiri”. 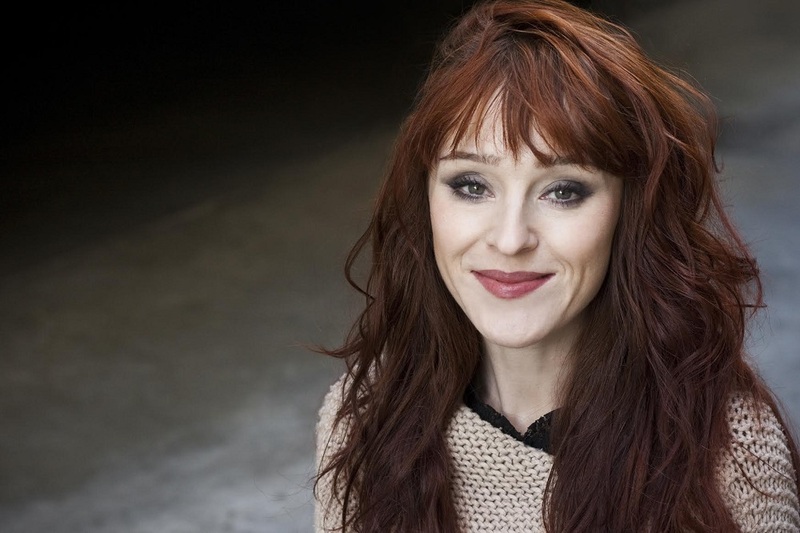 Since 2014, she has been playing as Rowena, in the series “Supernatural” starting in season 10. Additionally, she has been nominated for the Best Leading actress in Broadway World Los Angeles Awards at the Black Theatre, L.A. in 2013. The 39 year old, Ruth Connell has maintained her personal life totally secret. However, according to some sources, she is having an affair with Supernatural star, Misha Collins. But they are seen together in many events. Looking at their chemistry, they definitely seem to have something between them. The British and Scottish producer, actress, dancer, and choreographer, Ruth Connell has earned the decent income from her career. He has a net worth of $500,000 USD. Ruth has around 213k followers on Facebook, above 296k followers on Twitter and around 486k followers on Instagram.